An igloo's for life, not just for Christmas. And by 'life', we mean any arbitrary, mass-marketable calendar date. Oh look, it's Valentine's Day next week. 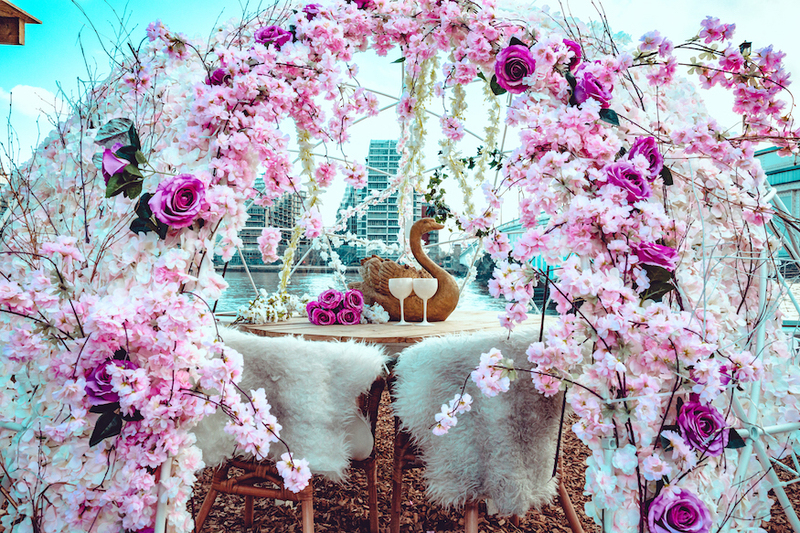 Cherry blossom igloos (double points for hitting two trends, there) are popping up at Winterland Fulham for Valentine's Day, available to hire for dates or groups of friends. Lodges are available too, if your date likes the finer things in life, and steaming cheese fondue and a glass of bubbly each is included in the price. About those prices. You're looking at £100 per couple for a 5-hour slot in an igloo... but you'll be sharing it with two other couples. Romantic much. If it's a night out with friends you're after, an igloo for up to eight people will set you back £360, while a lodge for up to 10 people will cost you £450. Still, at least everyone on Instagram will know you've had a nice Valentine's day. 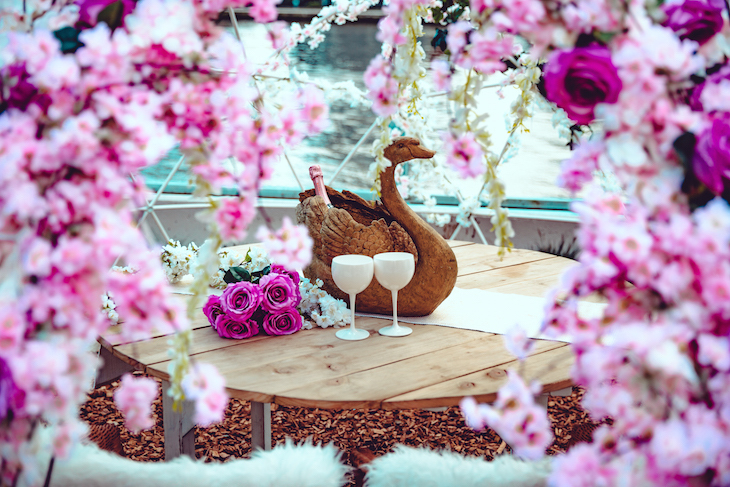 Cherry blossom igloos and lodges are at Winterland Fulham 14-23 February 2019. Find out more and book on the Winterland website.